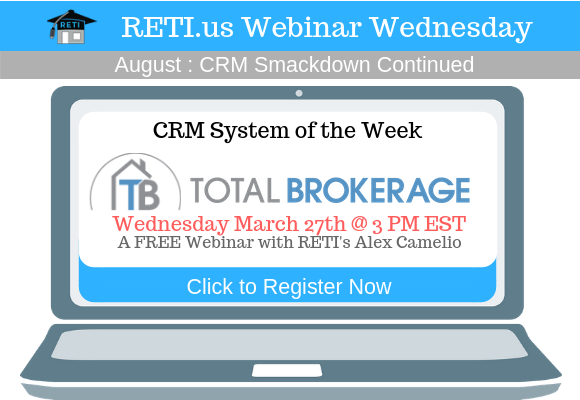 Marketing constantly changes & evolves, so what worked last year isn’t guaranteed to work now. 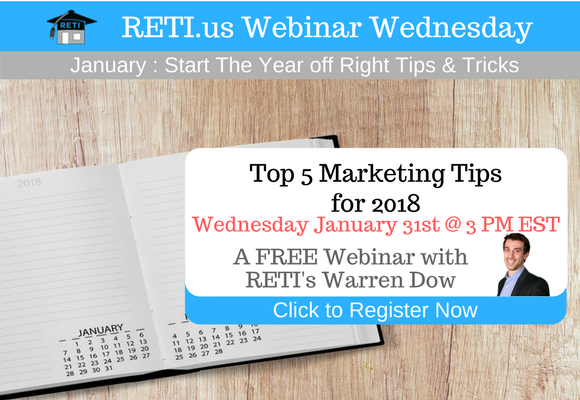 Catch this webinar & Warren will teach you the big marketing tips & trends for 2018! 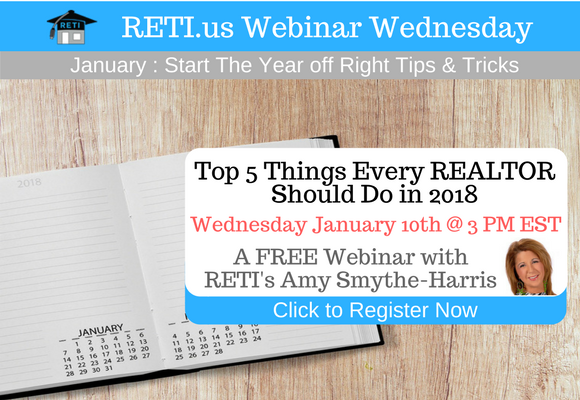 Kick off 2018 right by attending this webinar as RETI Team Member Amy Smythe-Harris who is a top producing agent and managing broker in the Houston market will share her Top 5 Tips of what Every REALTOR Should Do in 2018 to excel & crush the competition this year!